This contemporary family home located in a quiet, beautifully presented street is a perfect spot to raise youngsters and enjoy the good life. Accommodation consists of 3 generous bedrooms, a beautiful lounge with bay windows, separate formal dining room and modern tiled kitchen. 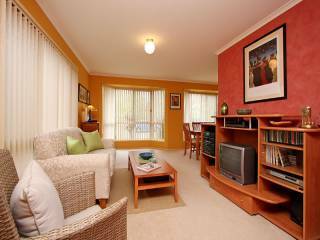 Light filled and beautifully decorated with a gorgeous colour scheme through out. 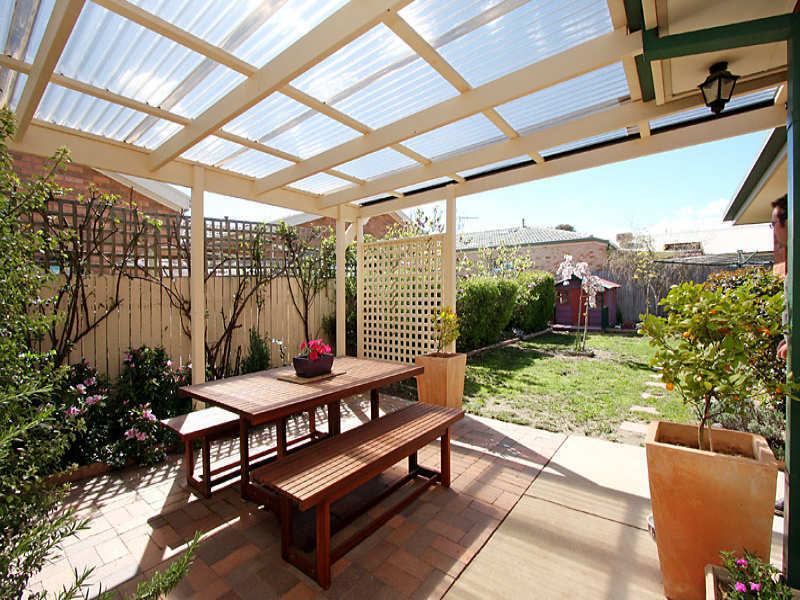 The large covered pergola area provides for relaxed outdoor entertaining. 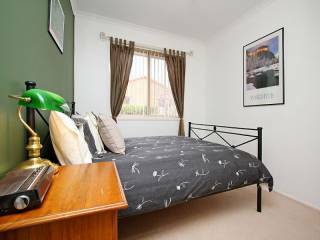 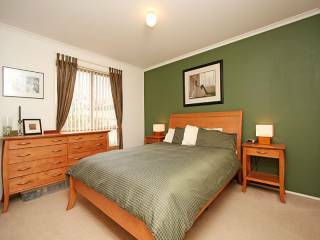 A few meters from playing fields, a short walk to the local primary school and 15 minutes to the City. 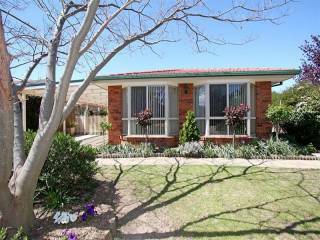 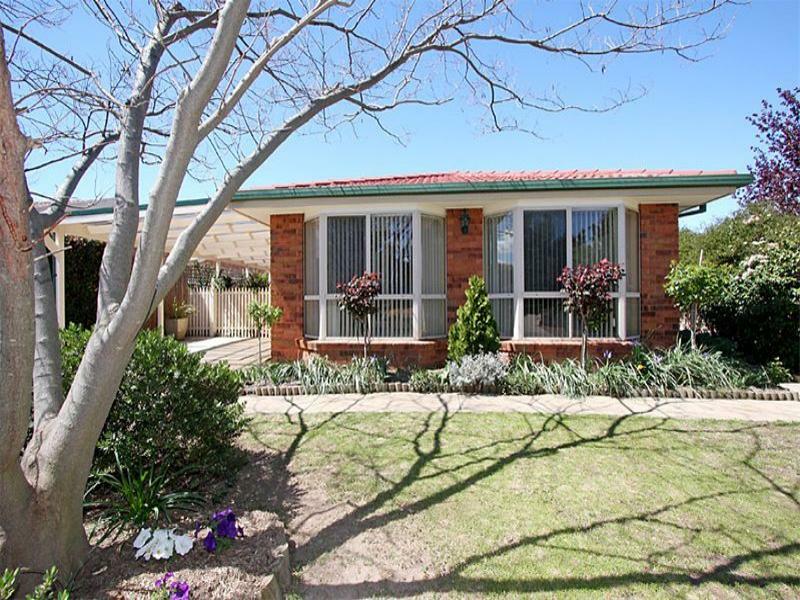 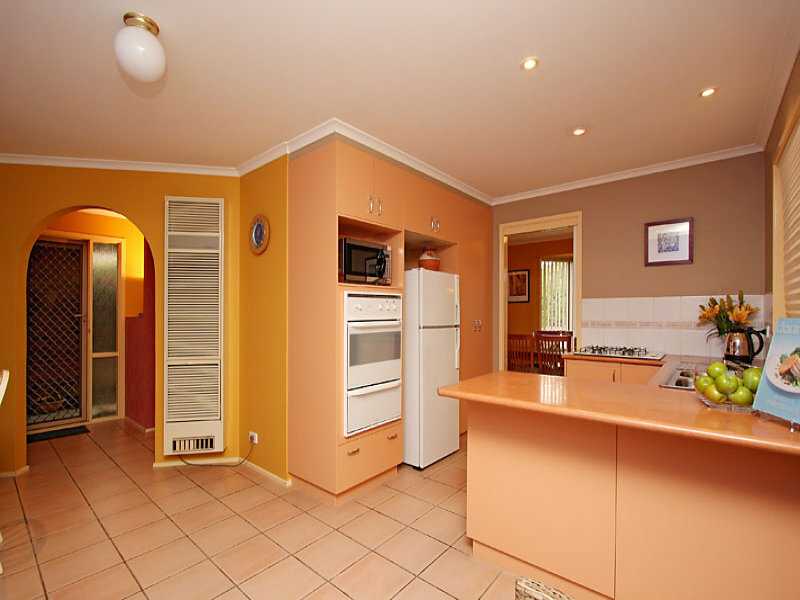 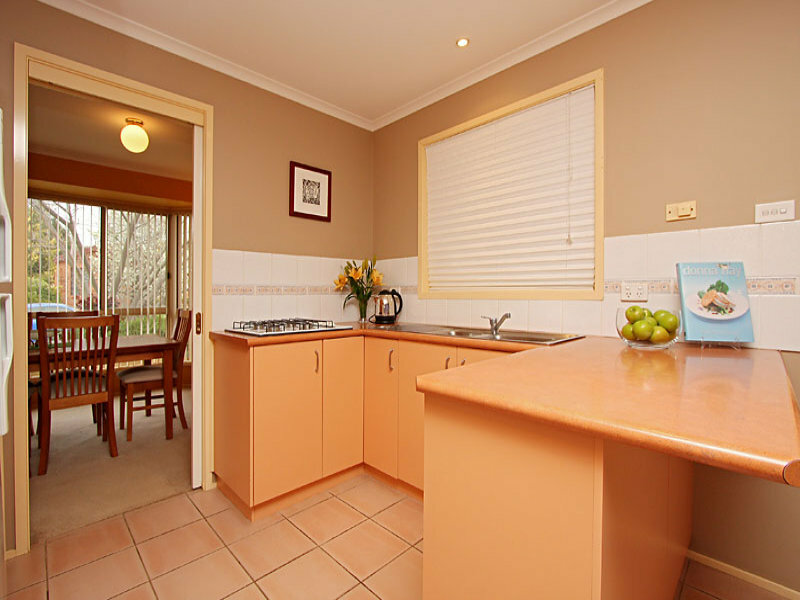 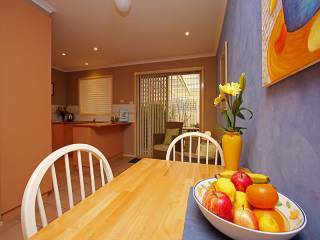 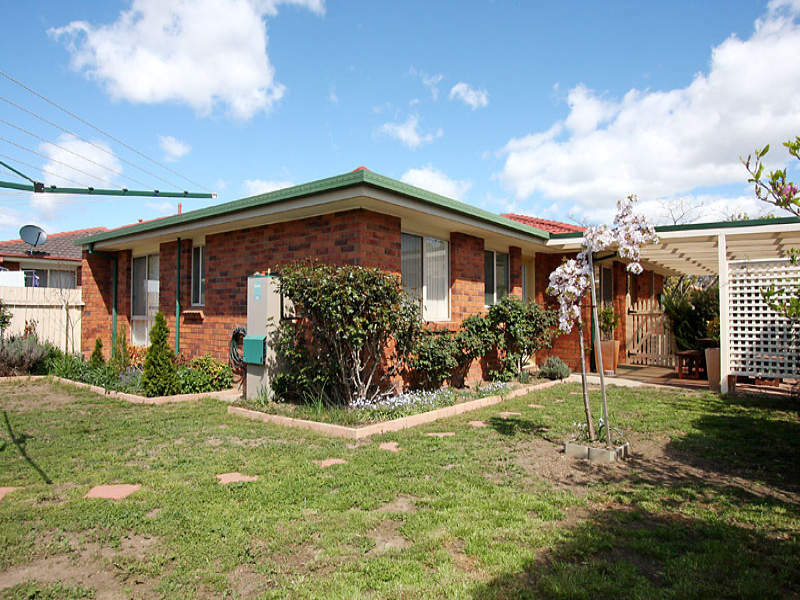 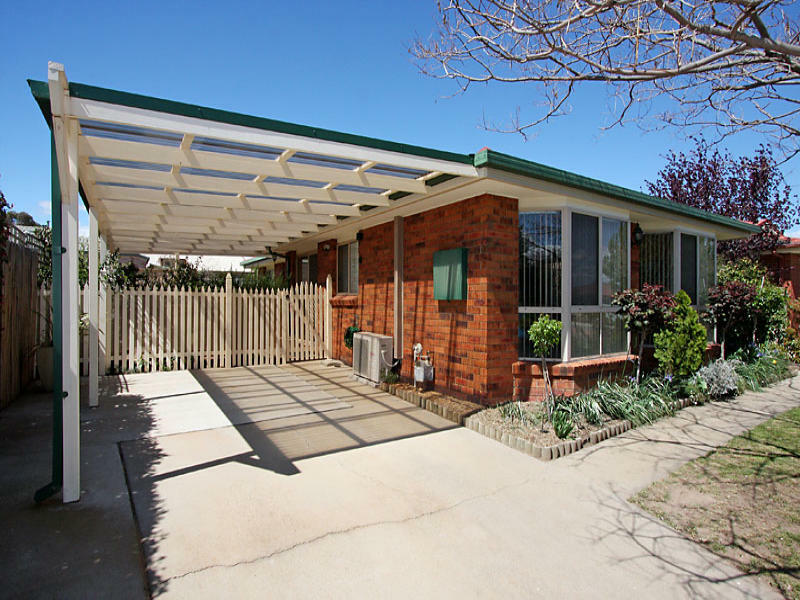 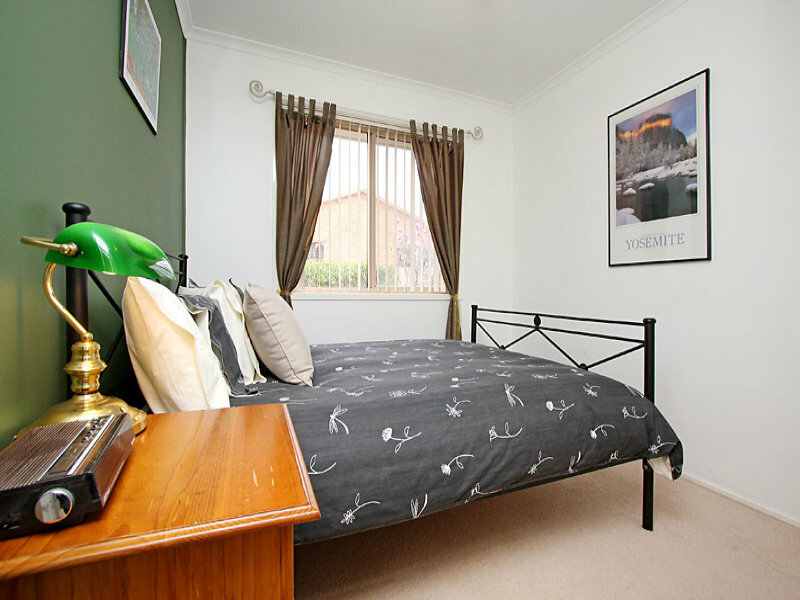 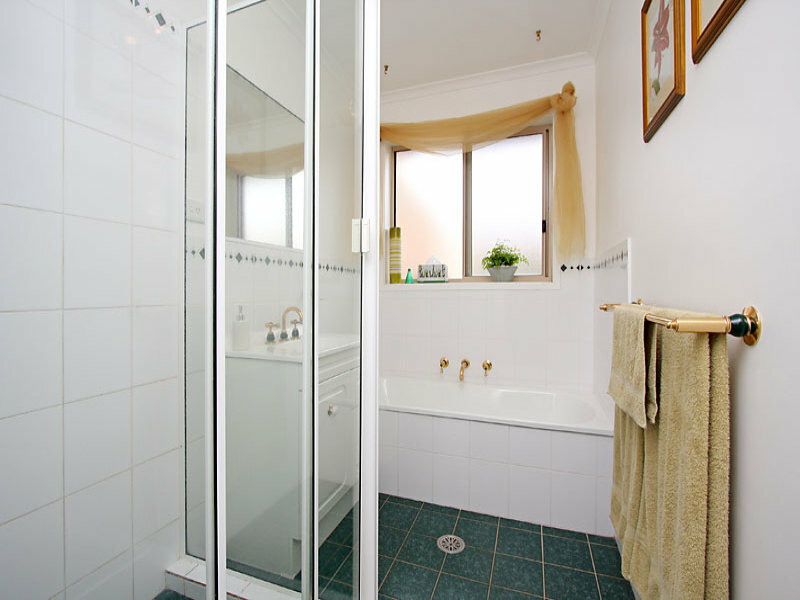 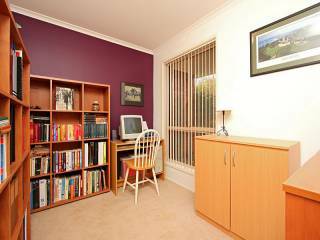 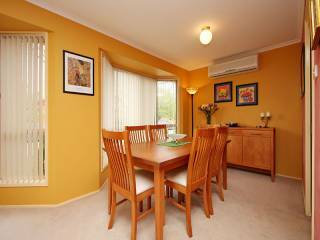 Ideal for professional couples, shrewd investors or young families.